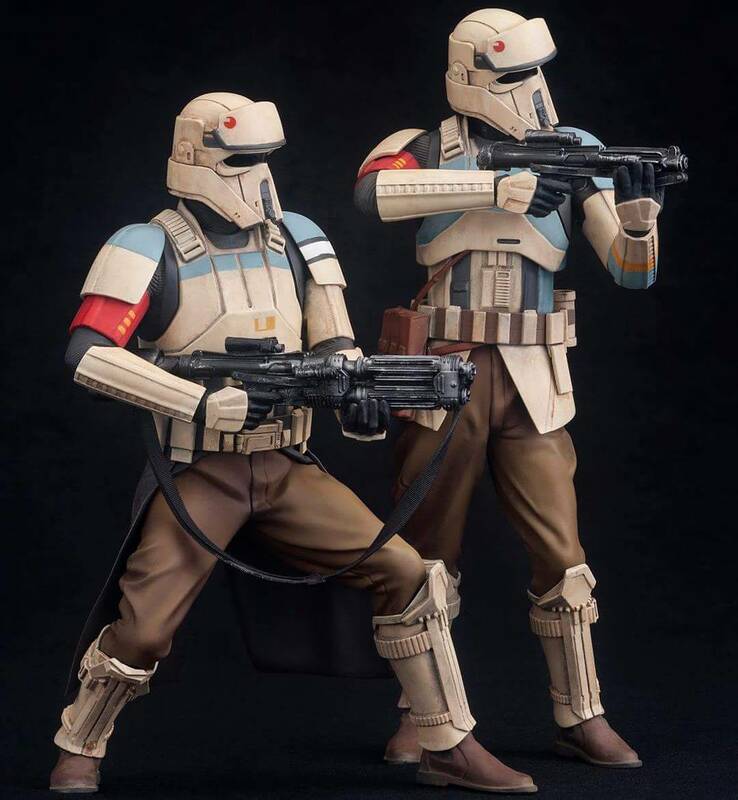 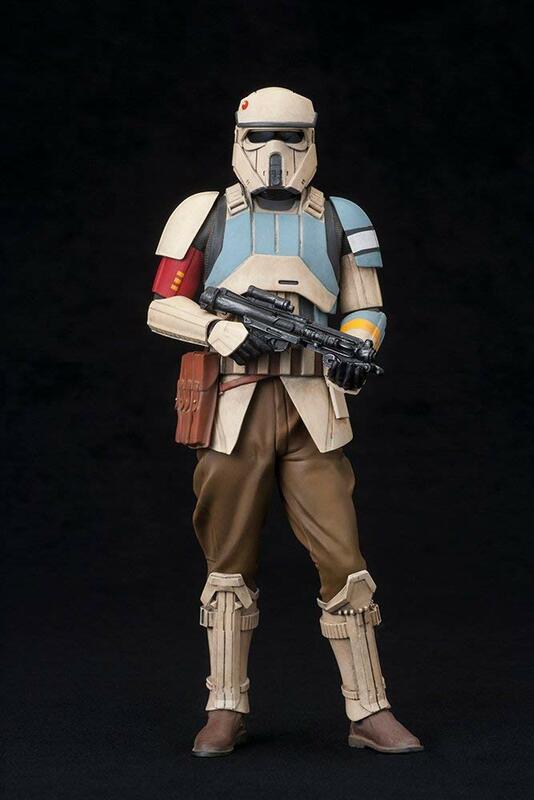 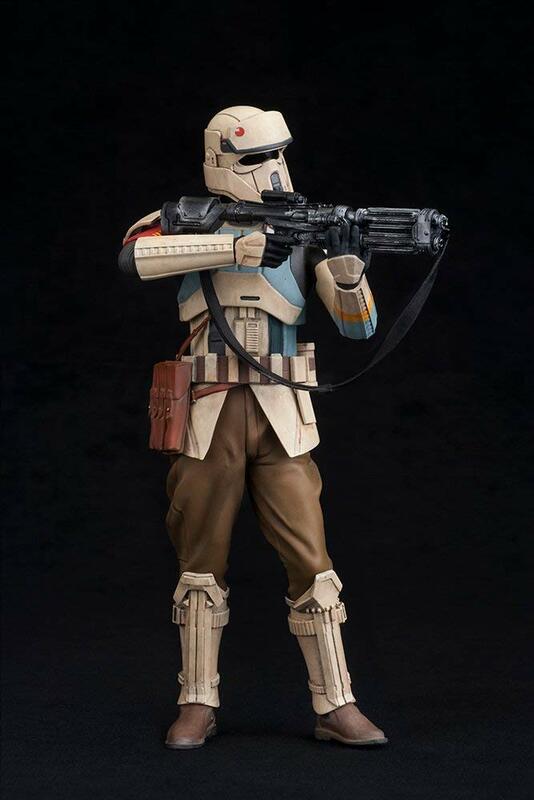 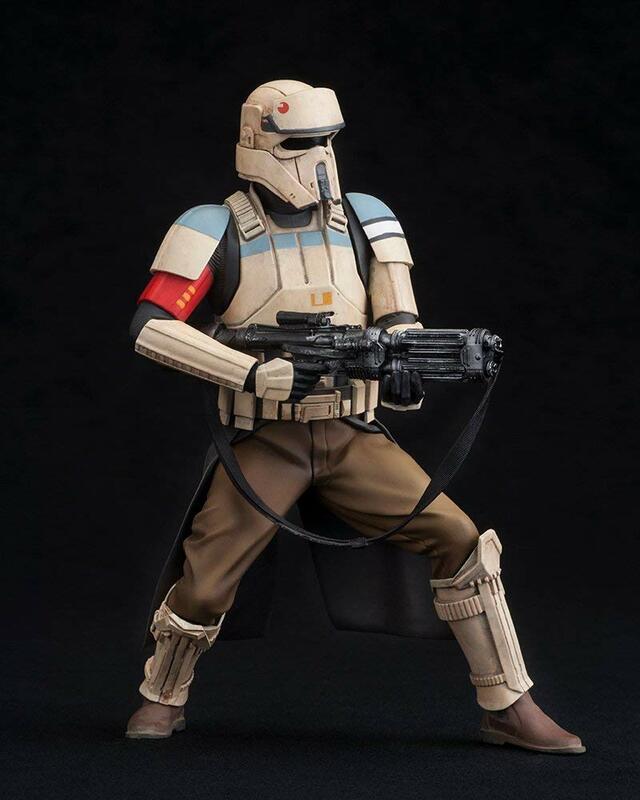 Kotobukiya's ARTFX+ lineup of 1/10 scale statues based on characters from the Star Wars saga continues to expand with the release of Rogue One with the Shoretrooper! 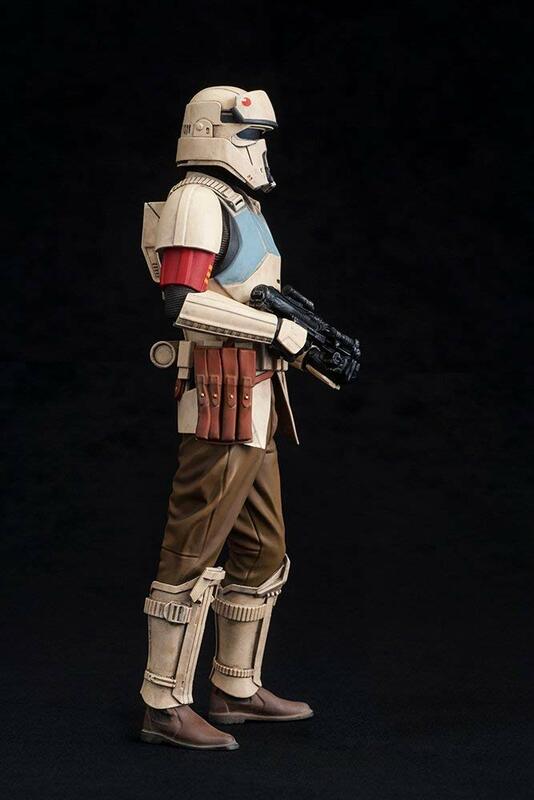 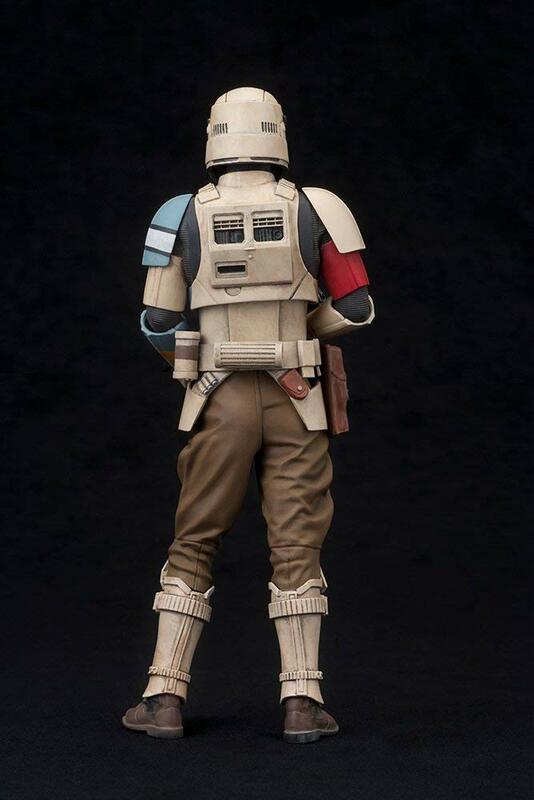 Beautifully re-created in 1/10 scale, the Shoretrooper looks like he stepped straight off the screen. 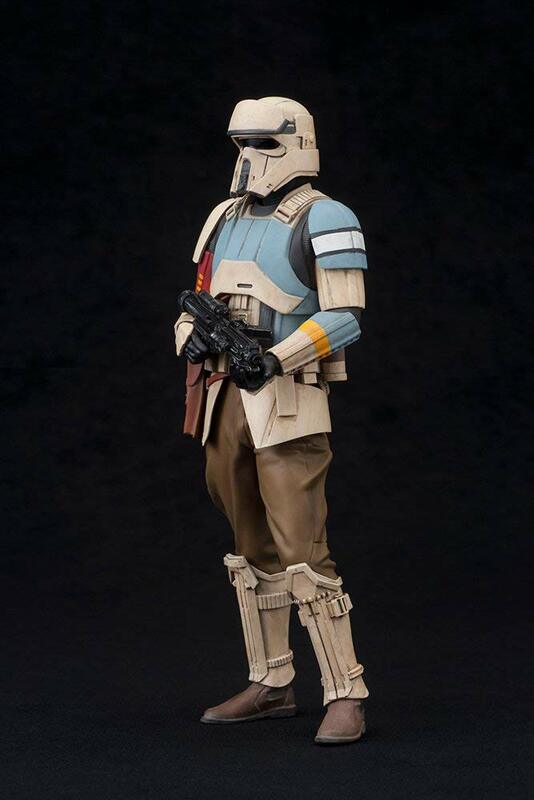 Includes multiple arm and weapon parts allowing for the creation of dynamic action poses to change up your display.Watch for more characters from Rogue One coming soon!